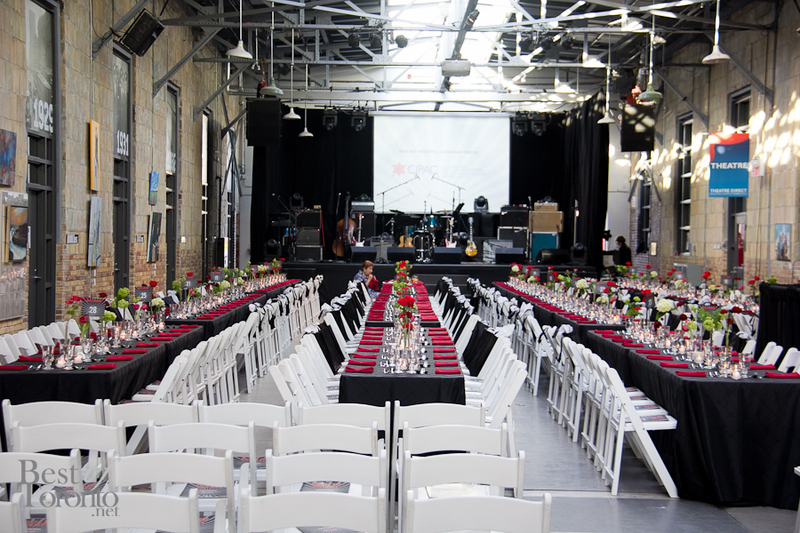 It was a sold-out rocking evening gala dubbed “Koffler Rocks” featuring pop, rock and R&B performances with Canadian indie sensation, The Sadies, Melanie Fiona and the one and only Randy Bachman (of Bachman-Turner Overdrive and The Guess Who fame, of course) . 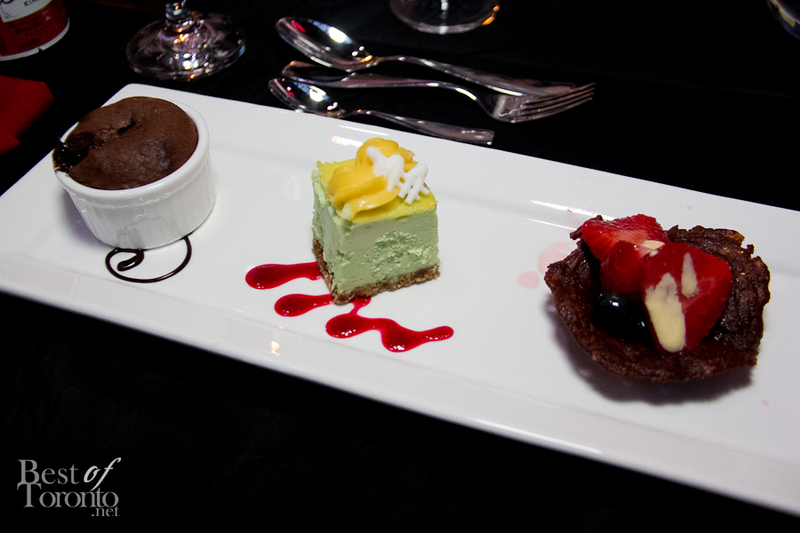 What a memorable night to benefit the Koffler Centre of the Arts. 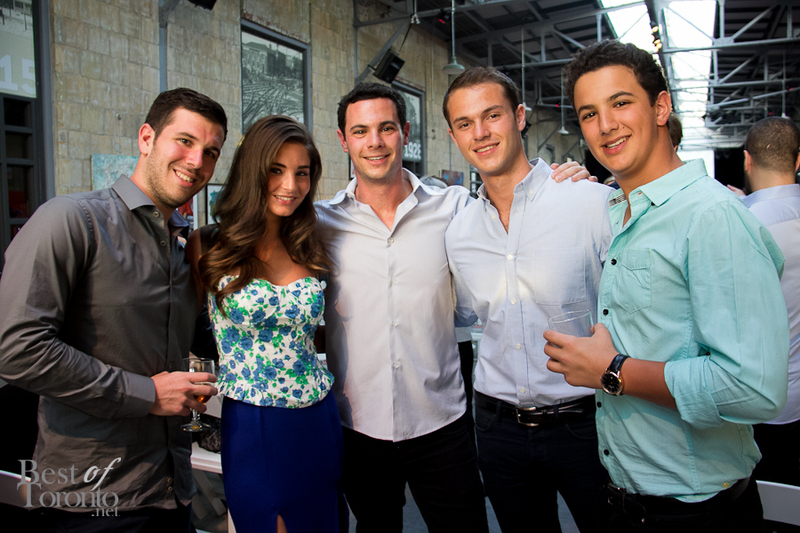 The evening was hosted by New York Times best selling author, Michael Wex. 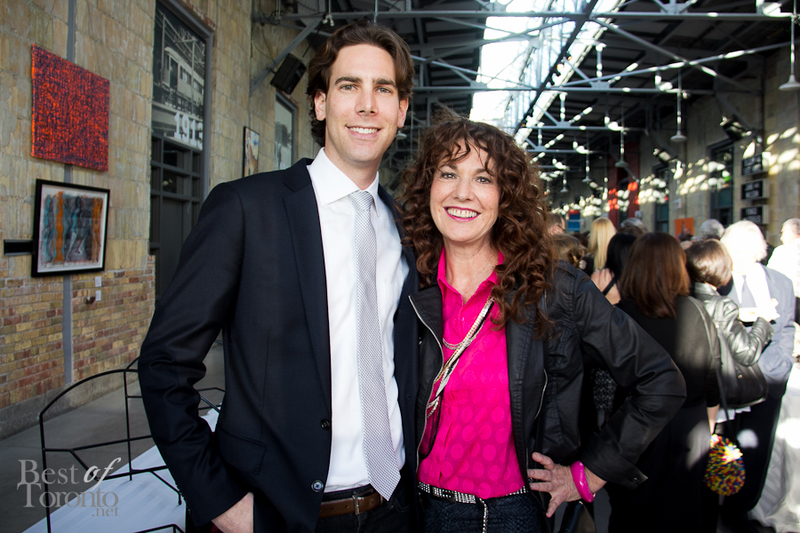 Taking place on a perfectly gorgeous, warm and sunny May evening at the Wychwood Barns, attendees were treated with a dinner reception and premium host bar. There was also a silent auction including a Randy Bachman autographed guitar. 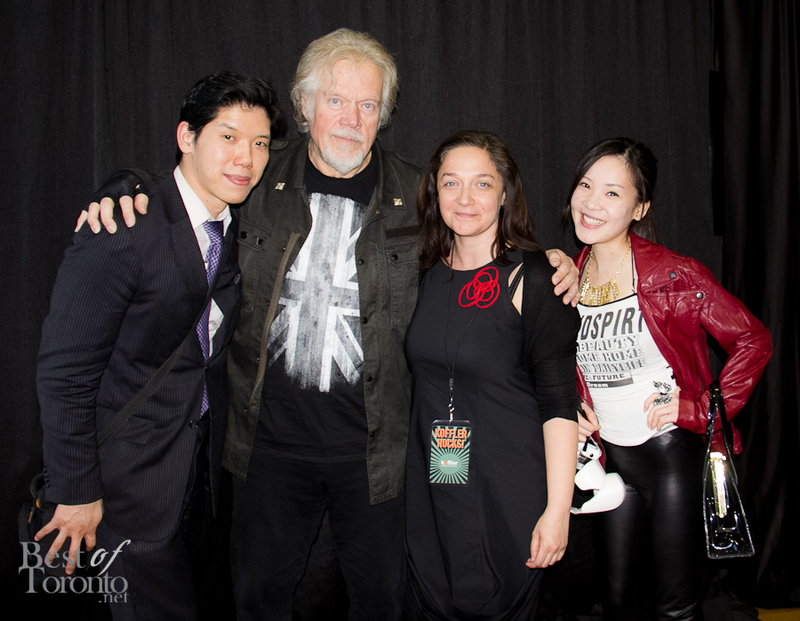 Donors who contributed $5,000 and up were treated to a private reception with exclusive photo opportunities with Randy Bachman. Performance tickets cost only $100. 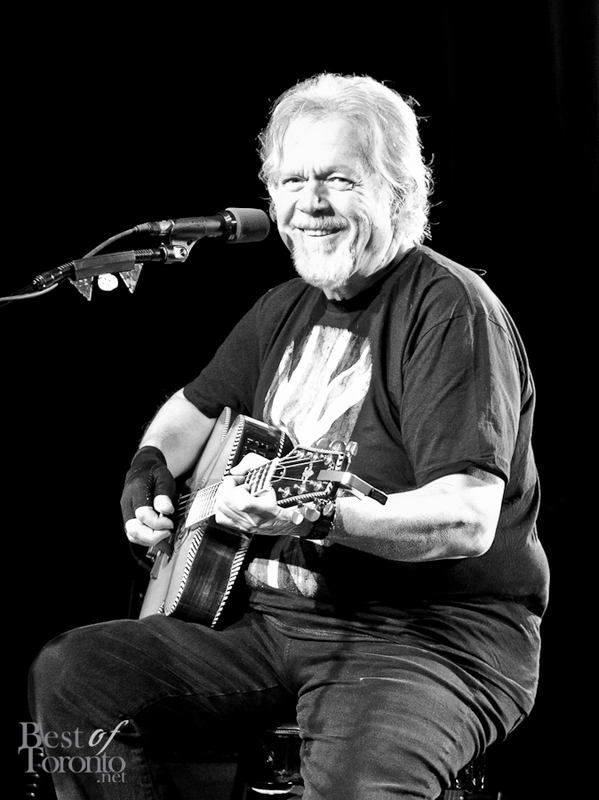 Everyone sang along to the rock classics that Randy Bachman performed including Neil Diamond’s Sweet Caroline. 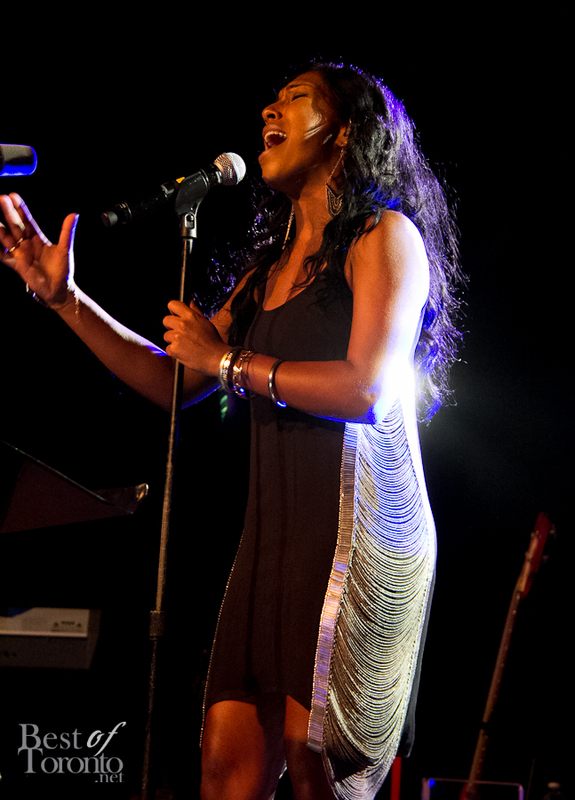 Then indie rockers, The Sadies,, brought out a fast-paced alternative country rock set followed by some vocal prowess delivered by Grammy award-winning R&B singer, Melanie Fiona. Proceeds from the evening benefit the Koffler Centre of the Arts which aims to bring people of all backgrounds through arts and culture. The Koffler Gallery, a part of the Koffler Centre of the Arts, has a history of exhibitions of Canadian contemporary art and interdisciplinary programs in film, literary, music, dance, theatre and more. Special thanks to Simmie for connecting us with a great evening! 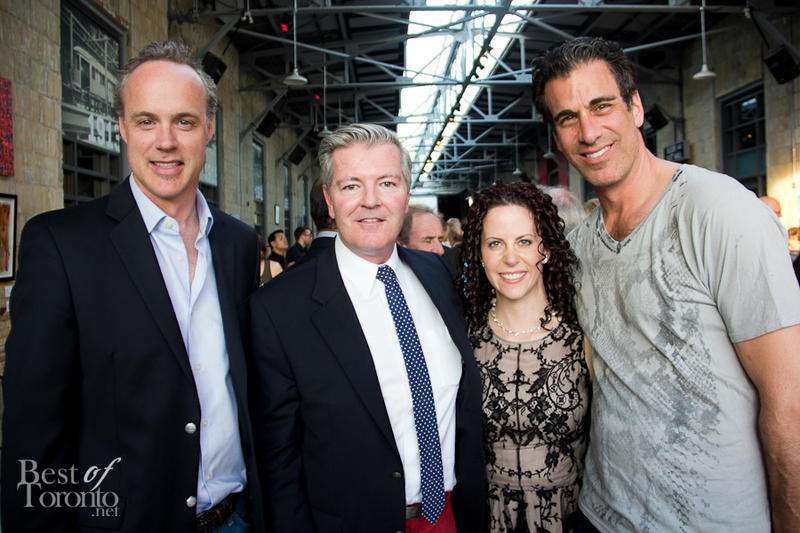 The Koffler’s mission is to bring people together through arts and culture to create a more civil and global society. Our unique mix examines the arts across different disciplines and cultures in a way that strengthens identity while encouraging an appreciation of difference. To learn more visit kofflerarts.org. The Carlu's 10th Anniversary Party "Decadence"